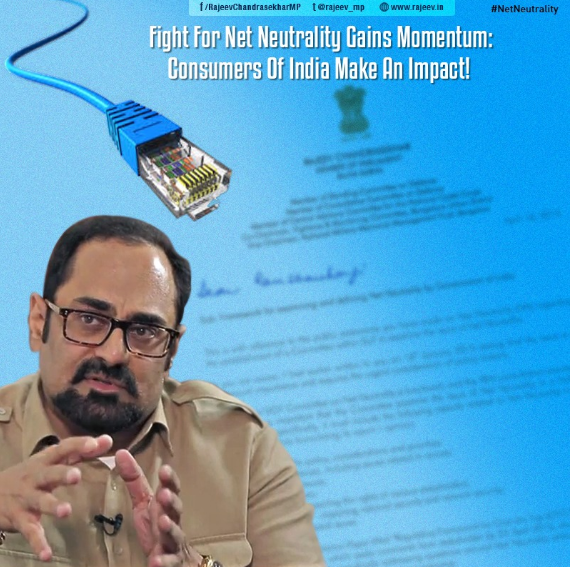 Rajeev has been one of the few MPs who has been very vocal and has engaged extensively on the issue of Net Neutrality. He had urged the Government, through letters to the Telecom Minister, that the government undertake a public consultation on Net Neutrality and related issues. 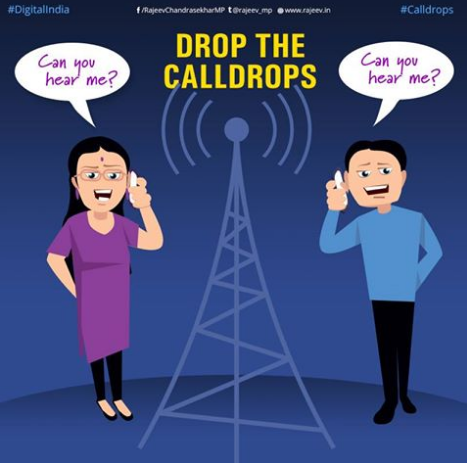 Subsequently, TRAI, since December 2015, has issued Public Consultations on the topics of Over the top (OTT) services, Differential pricing on Data Services and on Net Neutrality. Rajeev is the only Member of Parliament to have submitted comments and counter comments to all the consultation papers. TRAI in its recommendations adopted many of Rajeev’s submissions like prohibition of Tariff differentiation and no licensing of the OTT services. 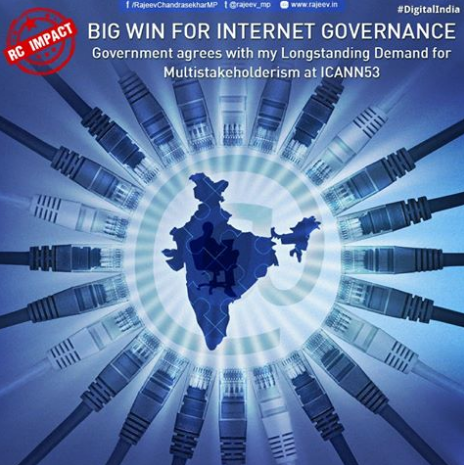 The Government took note of Rajeev’s three years of consistent demand on the need to adopt a Multi-Stakeholder model for Internet Governance, & proclaimed its support to this approach at the ICANN 53 meeting in Buenos Aires. This change in India’s stand globally signaled potential openness to consultative policy-making.